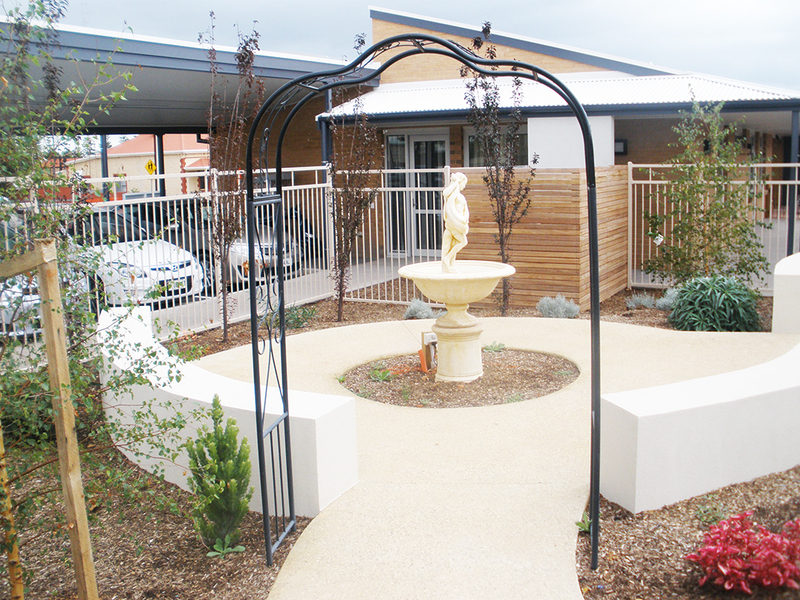 In conjunction with a new extension of high-care rooms and administration for this coastal Aged Care Facility by Russell & Yelland Architects, designwell were commissioned to design landscape solutions drawing on our expertise in Dementia enabling gardens. 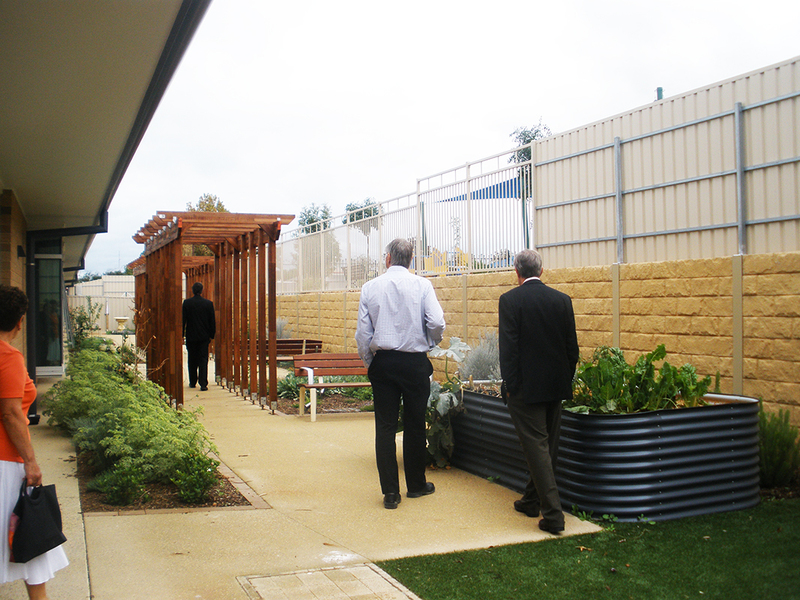 This included a reflection garden, courtyards, atrium, patio and a dementia specific landscape. The proposed design intended to provide a safe, functional and attractive environment that encourages physical activity and social engagement. 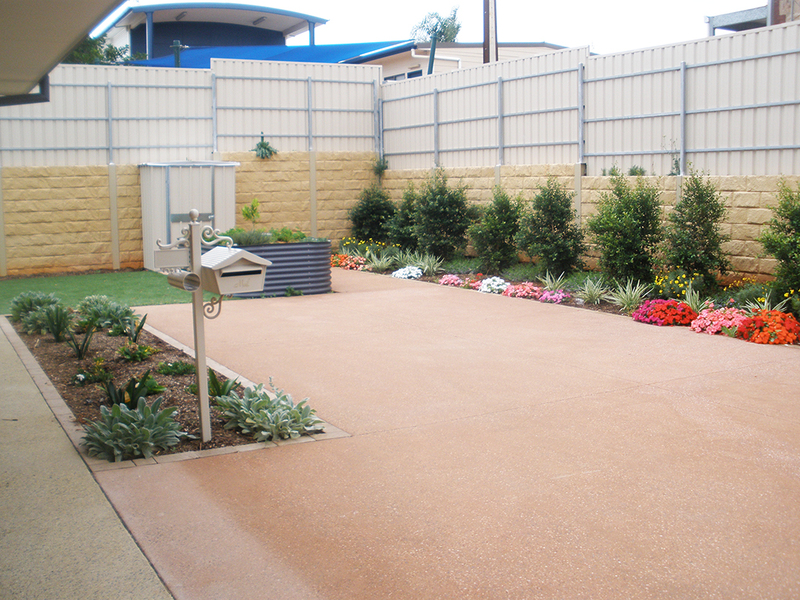 Our landscape solutions work hard to enable people with dementia to be enabled to venture outdoors and enjoy the fresh air, sunshine and beautiful gardens.